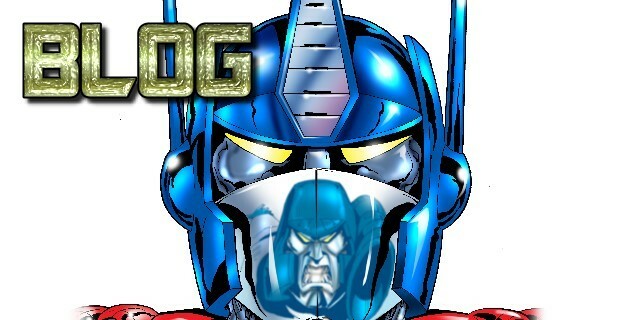 The Geekology team take a look at the Masterpiece releases of Tracks from G1 and Road Rage from what some know as Neo-G1. Geekology is a sci-fi, fantasy and general geek webshow where two friends basically chat about stuff and review things. Other episodes include reviews of Transformers releases and more general science fiction and fantasy content. A seperate webshow on their channel, 4M@ covers video gaming too! A professional writer with a couple of decades of writing under his belt, including working on Micro Mart and Model & Collectors Mart, Sven was also the co-founder of Auto Assembly, and long-time Infinite Frontiers team member. 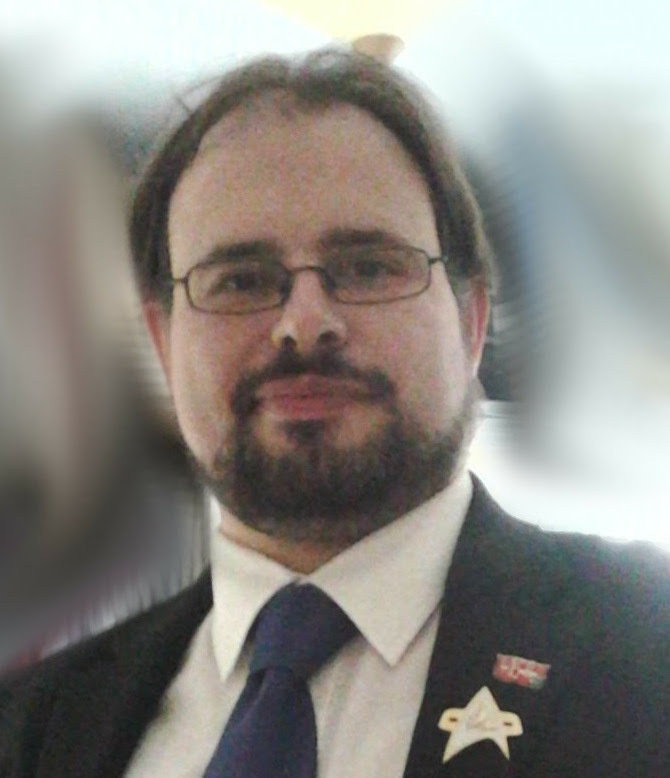 This fandom veteran also heads up Geekology on YouTube, as well as the local sci-fi groups; Spacedock Birmingham (Star Trek) and Autobase Birmingham (Transformers), and is an Amiga fan as well! Third Party Transforming Toys – Do We Know Enough?